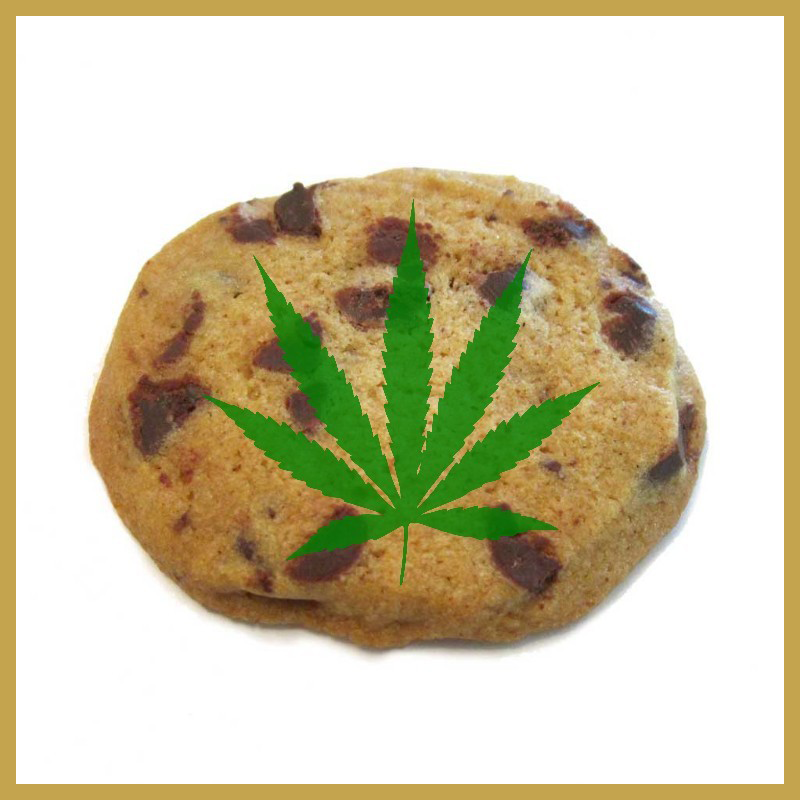 In the world of cannabis edibles, one of the first food item that comes to mind is cannabis cookies. Aside from brownies, cannabis cookies are one of the most popular marijuana meals. If you take the time to learn this skill of cooking cannabis cookies it may stand you in good stead. They are perfect for camping trips or just as a marijuana treat now and again. To make this recipe you will need cannabis butter. Cannabis butter is a product that is used in nearly every cannabis recipe, and it may be a good idea to learn how to make your own. In the meantime, there are many different places where you can order cannabis butter from, also known as cannabutter. One of the reasons this recipe is so easy to make it that the marijuana is already contained in the cannabutter. Otherwise you would have the additional step of getting the marijuana and making sure it has been Decarboxylated, an essential step. And making cannabutter is another step which can add much effort and time to the cooking process. The following is a list of tools, ingredients and instructions. Making cannabis cookies with cannabutter will take no longer than 20 minutes. Place the cannabutter into a small bowl, and add the white sugar and vinegar. Whisk this into a mixture. In the other bowl make a mixture combining the flour, baking soda and salt. Add one egg to the cannabutter mixture and whisk it until it is fully mixed. Repeat this process with the second egg, and slowly add the mixture from the second flour bowl while mixing. When the two bowls have been fully mixed add the chocolate chips. Now the mixture is ready for baking. Separate out the mixture into 6 or 7 slots in the baking sheet evenly. The baking sheet should be slightly greased, and it is best to preheat the oven to 375 degrees. Put the baking tray into the oven and let cook for 10-12 minutes. The cannabis cookies should be a light brown color. Let the cookies cool on a tray for a few minutes and enjoy the taste!